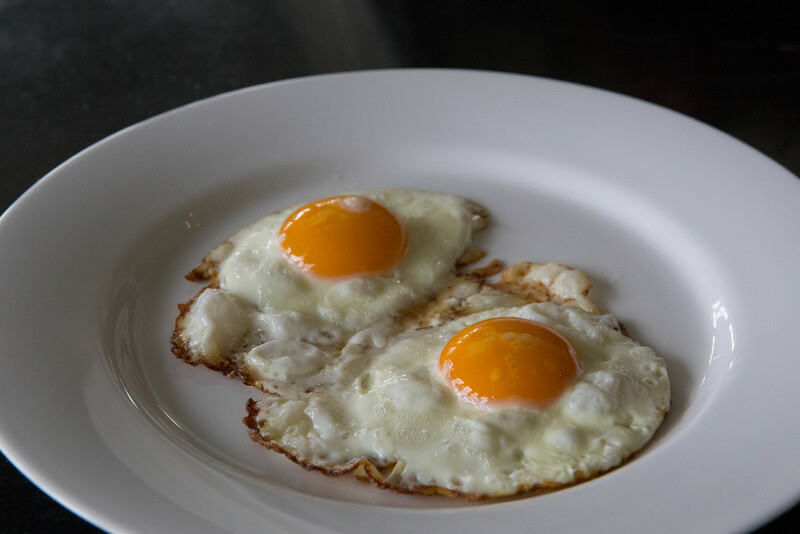 We raise pastured chickens and sell their fresh, colorful eggs with deep orange yolks. 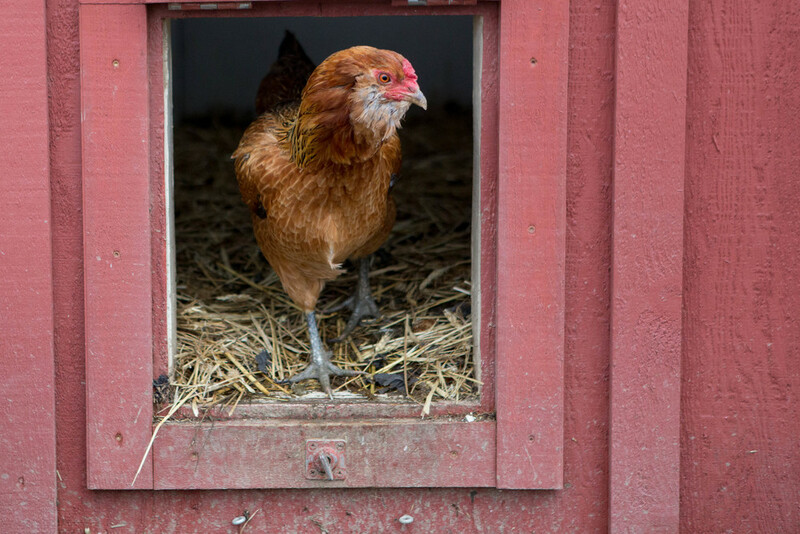 The chickens spend their days on our organic pastures near the cattle and forage for insects, seeds, grass and clover. They spend their nights sheltered in their mobile chicken coop and can be seen occasionally relaxing on their outdoor roost. 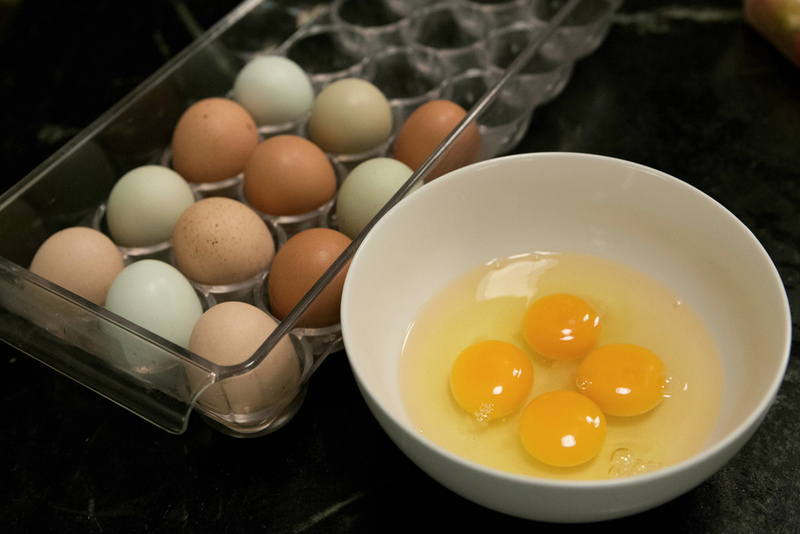 We make deliveries throughout McMinnville and our eggs sell for $5 per dozen. As of July 2016, we are not taking new egg customers but would be happy to add you to our wait list.